INFO: Born in Porto Alegre, when raised to professionals was a centromédio. However, Téé, a coach at the time, saw in him the attributes of a right-back and moved him to the position. There, he excelled, arrived at the Brazilian Selection and made his career. In fact, a career is entirely dedicated to the International. So much so that in 1965, after 10 years in the team colorado, was awarded by the management for his services to the Club. The origin of his nickname happened to be the son of beekeepers, who had eight daughters and wanted very much a son son. When Antonio Guites was born, he was immediately called a drone by an uncle. Bumblebee was a vigorous side. Owner of Big Bang, the former player stood out as a relentless marker. From those same old fashioned ones. 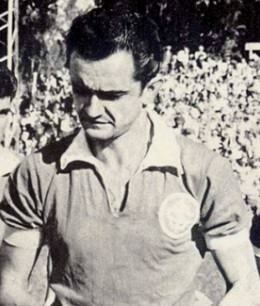 In an era in which the rival held the majority of the regional titles, Zangão was the captain of the Colorado team who won a major championship: the Gauchão of 1961. Thanks to the conquest, Inter prevented Grêmio from equaling his record and winning the sixth State in the sequence. In addition to the former side, the team also included names like Kim, Alfeu, Flávio and Sapiranga. 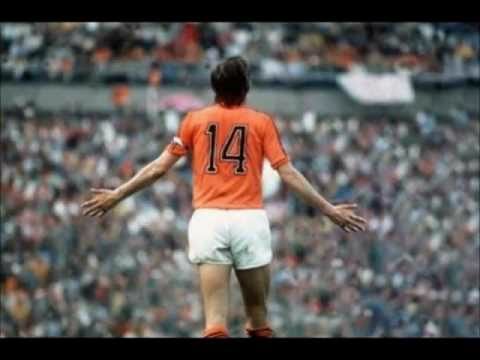 In 59 he was critically acclaimed as the best right-back in action in the state.